Security in this office park is a joke. 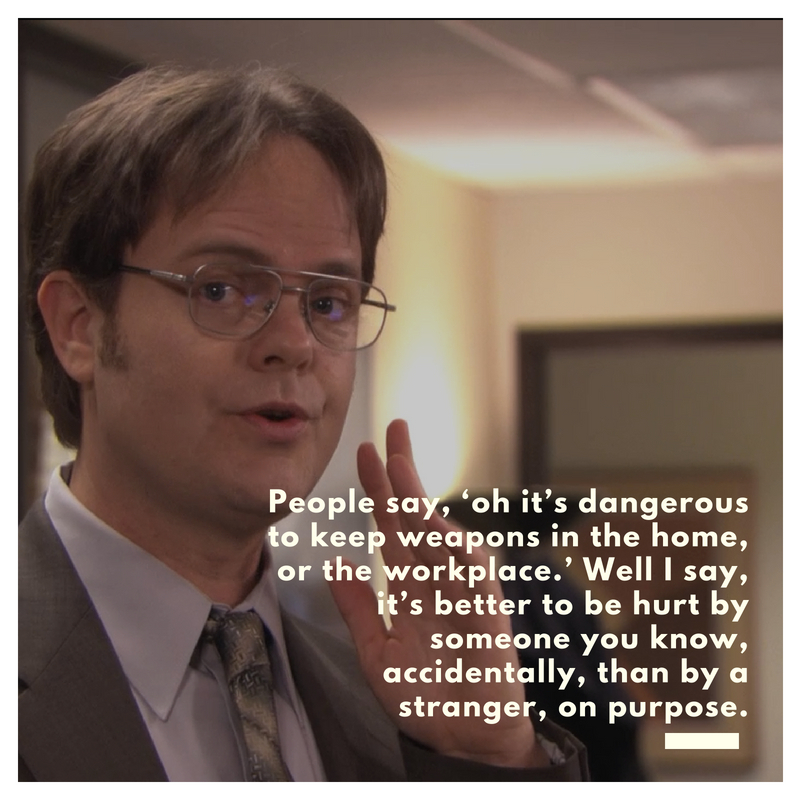 Last year I came to work with my spud-gun in a duffel bag. 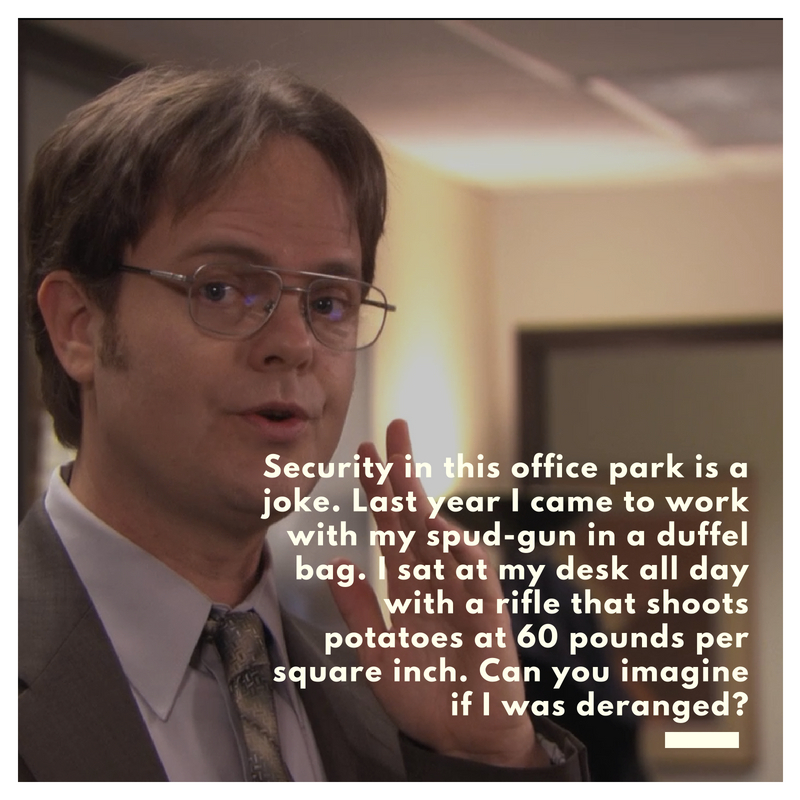 I sat at my desk all day with a rifle that shoots potatoes at 60 pounds per square inch. Can you imagine if I was deranged? In an ideal world, I would have all 10 fingers on my left hand so my right hand could just be a fist for punching. You couldn’t handle my undivided attention. Nothing stresses me out. Except having to seek the approval of my inferiors. It’s a real shame because studies have shown that more information gets passed through water cooler gossip than through official memos. Which puts me at a disadvantage because I bring my own water to work. People say, ‘oh it’s dangerous to keep weapons in the home, or the workplace.’ Well I say, it’s better to be hurt by someone you know, accidentally, than by a stranger, on purpose. 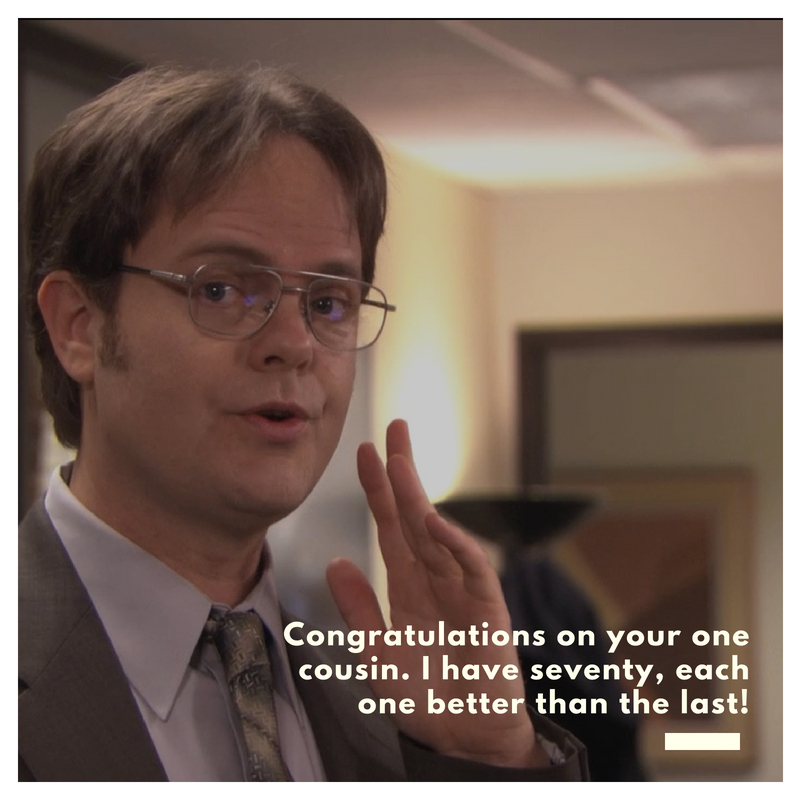 Congratulations on your one cousin. I have seventy, each one better than the last! I come from a long line of fighters. My maternal grandfather was the toughest guy I ever knew. World War II veteran, killed twenty men, and spent the rest of the war in an Allied prison camp. My father battled blood pressure and obesity all his life. Different kind of fight. I am fast. 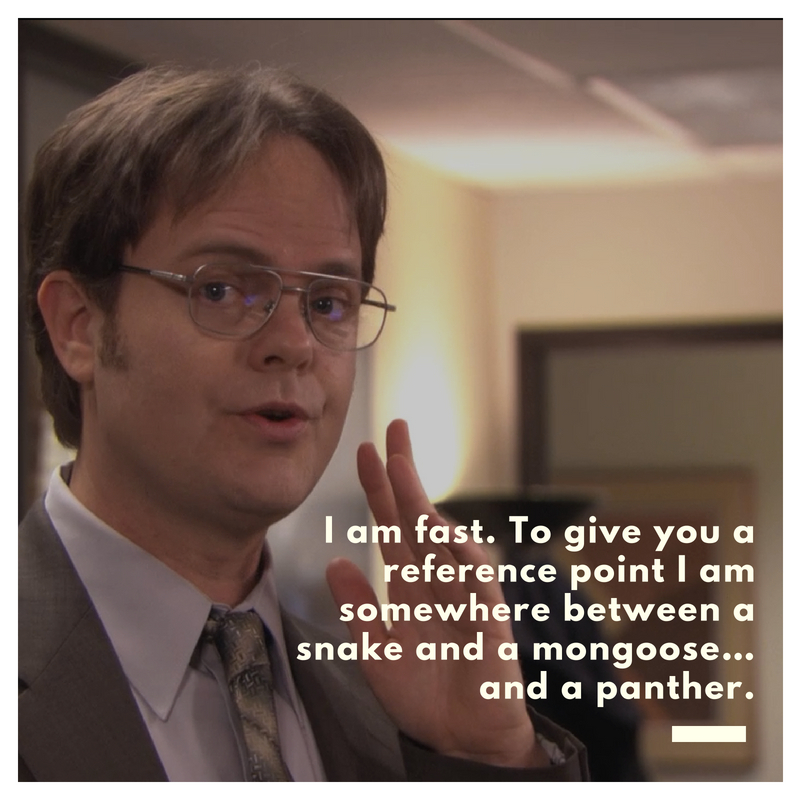 To give you a reference point I am somewhere between a snake and a mongoose… and a panther.